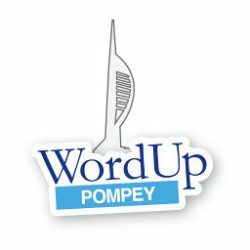 October 2011 - WordUp Pompey! If things go a bit wrong on this site then it means that there are a couple of glitches in the latest version of the oik plugin. Last week, before the first WordUp Pompey (which I have yet to write anything about) I wrote to the WordCamp UK list reporting a problem with my SEO titles. I thought it was something to do with not configuring wordpress-seo correctly. 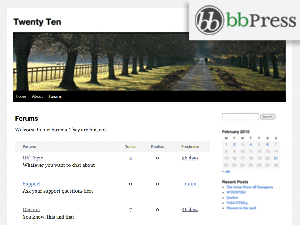 OK, so jetpack is now installed and I’ve got a Twitter widget and the bbPress Forum widget. Time to further investigate the BuddyPress issues. This post is just to let you know that I’m going to do some fiddling to a) enable Jetpack and b) spend more time trying to get the Forum pages to appear. Which means that BuddyPress and bbPress may stop working. Better to do it now than later.